There is no flower that is quite as exquisite and unique as the lotus. 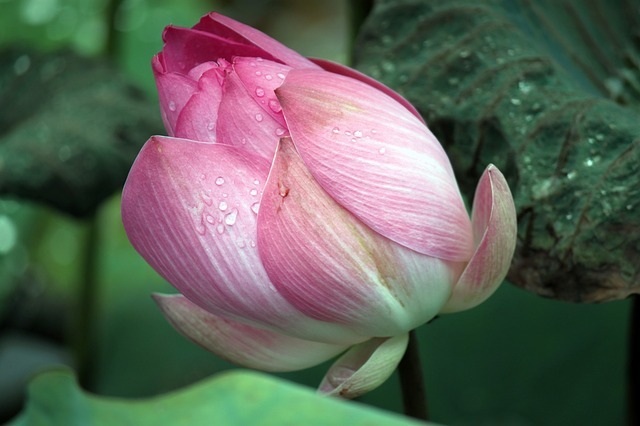 The plant is highly regarded in Southeast Asia, but for Vietnamese people there is no other plant like the lotus that signifies purity, serenity, commitment and optimism for the future. 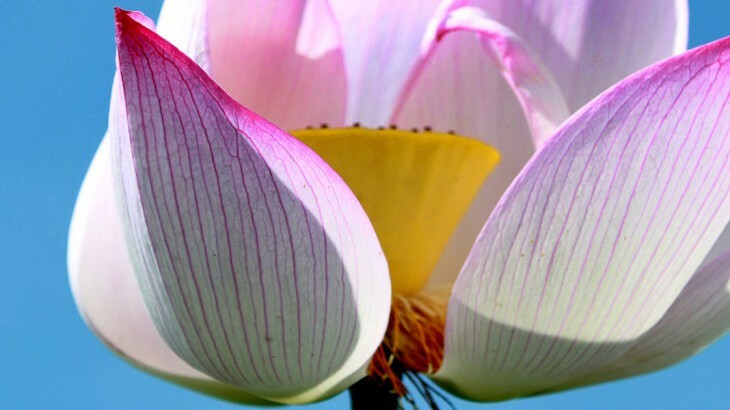 For these reasons, alongside various others, is why the lotus has been named as Vietnam’s national flower. 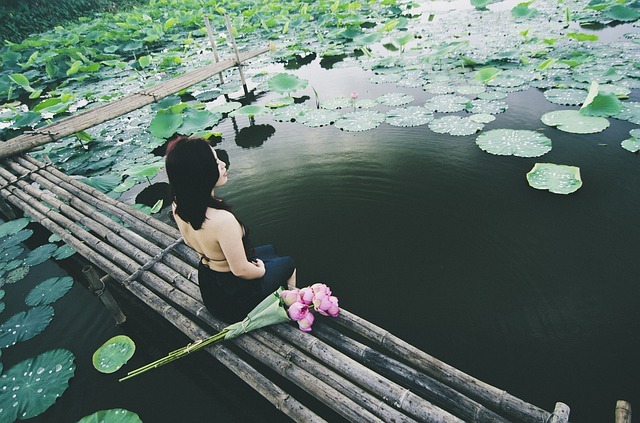 Here we explore the symbolism of the lotus and what it means to those in Vietnam. “The Lotus is a special flower as it grows and lives in mud but it still passes out of the water to catch the sun without being polluted by the surrounding mud. Although the flower grows in the mud beneath the pond water, it manages to create a floral scent and eye-catching colour. As for this, the flower symbolises the divine beauty that can come from impurity and dark spaces, as well as representing the growth and prosperity of the Vietnamese people that has occurred over the past 5,000 years. Overtime the plant has also found its way into Vietnamese cuisine, with many chefs and cooks incorporating the whole and parts of the flower into salads and speciality teas. One of the main criteria that the Vietnamese sought after when choosing the national flower was that it “must be found in many localities”, something that Vietnam is very proud of when it comes to the expanse of the lotus flower! Buddhism makes up 12.2% of Vietnam’s religious culture and also uses the lotus as its main symbol, connoting purity of the body, speech and mind. It is also symbolic of detachment as water droplets easily slide off the flowers petals. Just like the symbolic references of the beauty grown from muddy waters, those who practice Buddhism also follow this meaning. Blue: Shades of blue symbolises common sense with the use of wisdom and logic to create enlightenment. 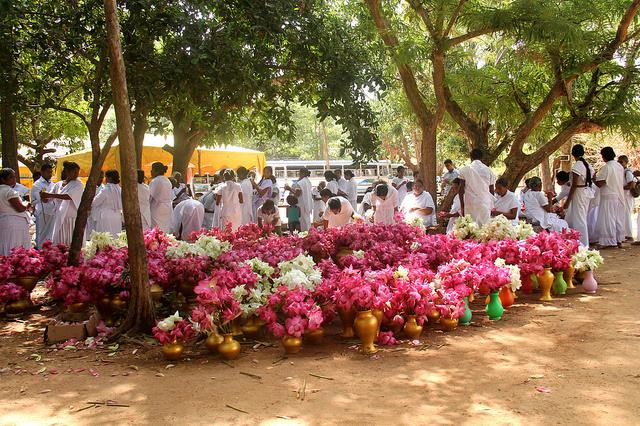 Pink: Pink flowers represents the history of the Buddha and the religion and as a whole. Purple: Purple shades connote spirituality and mysticism. Gold: Finally, gold signifies all achievement of all enlightenment, especially within the Buddha itself. “The lotus is a unique flower that has been cultivated for a long time in Vietnam as they are easy to grow, especially in the northern, central and southern regions. Hanoi, the capital of Vietnam, has a vast array of ponds and lakes where lotuses thrive, a perfect place to visit in the summer months if you are planning a holiday to Vietnam. The combination of pinks and whites of the lotus flower petals stand out against the deep, dark green of the surrounding plant. As the main point of contact with tourists in particular, the local people of Hanoi make profit from selling bunches of lotus flowers wrapped in lotus leaf. Women paddle out on their wooden boats to collect stems of the plant each morning to sell them back on the side of the river where thousands of tourists and locals pass every day. 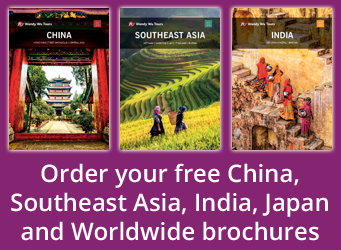 Book an award winning Vietnam holiday with the Asia experts, Wendy Wu Tours. Our escorted, fully inclusive tours visit all the major sights of Vietnam for an unforgettable holiday.